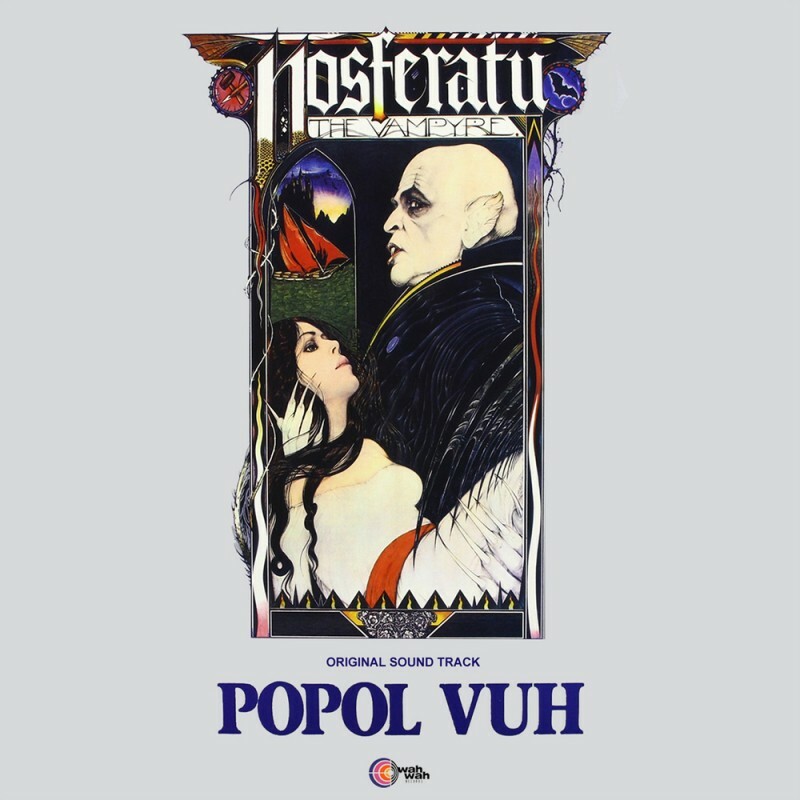 Nosferatu is the eleventh album by Popol Vuh and was released as the original motion picture soundtrack of Nosferatu: Phantom der Nacht by director Werner Herzog. It was originally released in 1978 on Egg. 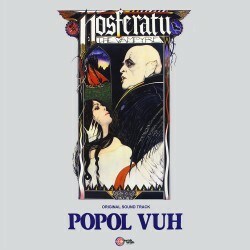 In 2004 SPV re-released the album with a slightly different track list and adding four tracks originally released on the Popol Vuh album Brüder des Schattens – Söhne des Lichts.